Due to unprecedented demand, our Spring 2019 Adviser Training Programme is now closed for applications. The Advisor Trainining Programme is open for applications until the 12th of April. The Generalist Adviser Training Programme (ATP) is a formal training programme which covers the main topic areas dealt with by advisers such as benefits, money advice, housing, employment, relationships and immigration. Our volunteer adviser training programme is now open for applications until 12/04/19! 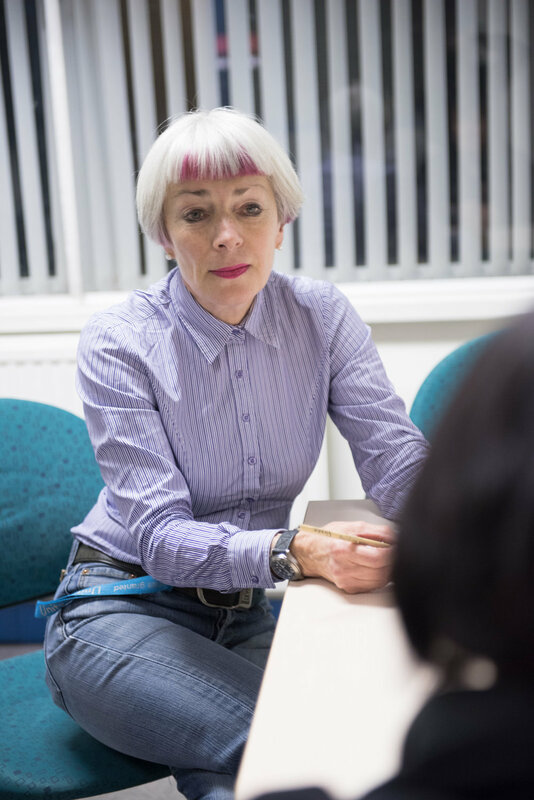 The Generalist Adviser Training Programme (ATP) is a formal training programme which covers the main topic areas dealt with by advisers such as benefits, money advice, housing, employment, relationships and immigration. The ATP runs for 10 weeks, one day per week, starting on Tuesday the 30th of April. As well as face to face, group based training, the programme includes additional e-learning modules. During the ATP this knowledge is put into context and given practical use during Bureau Practice (supported advice sessions in one of the Edinburgh Bureaux). It can take from 7 - 10 months to complete our training programme and acquire ‘Generalist Competence Status’. Participation in ongoing training - both face to face and e-learning - is a requirement for all volunteer adviser roles. Commitment - 1 day a week during the ATP course - flexible hours after this for a minimum of one year. Expenses details – Public transport expenses will be paid (receipts required). Application Process – Fill in the volunteer application form, quoting “Adviser” in the “Volunteer Role(s) Interested In” field.